Happy Kids Dental is a multi-award-winning children’s dentist with two convenient locations in Central London, Marylebone and Chelsea. We are dentists and also parents and created this practice with the sole aim to deliver the best dental care for infants, children and teenagers. We are more than a dental practice, we offer a full experience. Immersive and fun waiting zones are set up to entertain the most active minds, all treatment rooms are equipped with the latest generation of dental technology. Our world-class qualified team uses all the tools available to make sure your child feels comforted and at ease during his/her dental visit. The importance of positive and enjoyable dental experience from start is a key for reducing dental fear later on in life. That is why we firmly believe that children should be treated by experienced paediatric dentists, acting as “paediatricians” in charge of oral health. In our clinic the whole team is trained to address the unique physiologic, emotional, and social needs of young patients. Our treatment options are specifically developed to meet and exceed the specific demands of children. 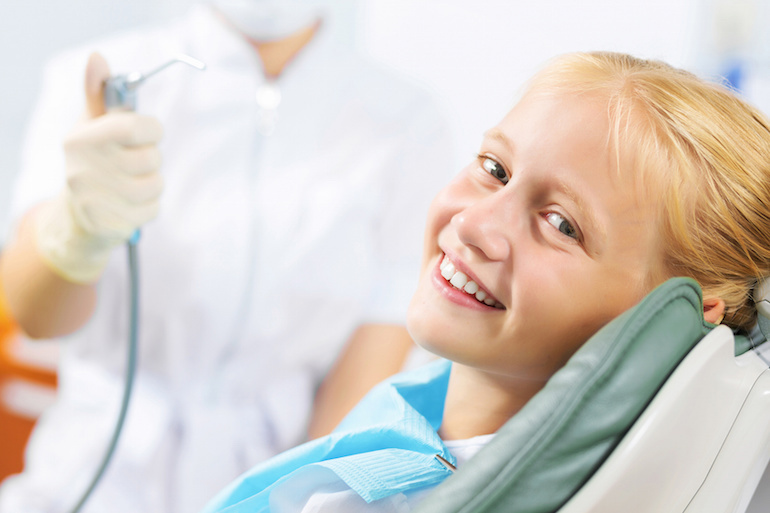 We offer preventative children’s dentistry, oral hygiene, treatment and restoration, orthodontics and gentle sedation. We deliver the highest standards of treatment, whilst ensuring that every child feels relaxed, comfortable and at ease throughout the whole experience with us. We look forward to having you as a patient and thank you for selecting us for your child’s dental care needs.